Mr K. Ramachandra Raju was the original promoter of the company. He is considered to be a pioneer in the mini-cement industry in India. His is a classic story of a corporate executive turning into and entrepreneur. 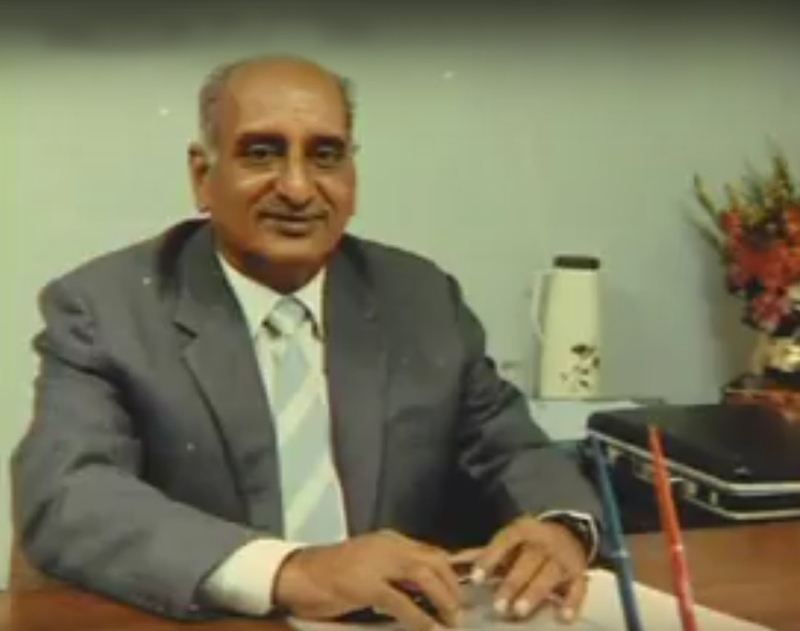 He started his sojourn as an entrepreneur when he set up Deccan Nitrates Ltd to extract sodium nitrate and ammonium nitrate from the nuclear waste generated by Nuclear Fuel Complex, Hyderabad.Deccan Nitrates was a novel experiment which proved that it was possible to convert a pollution control measure into a viable commercial venture. This concept was later emulated by many others. In the 1970s, the Central Government announced an experiment to augment cement supply through mini cement plants. Mr.Ramachandra Raju was among the first to respond. He enlisted the support of friends and associates in raising the initial equity and in 1979 established Nagarjuna Cements Ltd, to set up one of the earliest mini cement plants in the country. This proved to be a resounding success when the company could declare a dividend of 25% in the very first year of operations. Mr. Ramachandra Raju had a penchant for introducing innovative products in building materials. 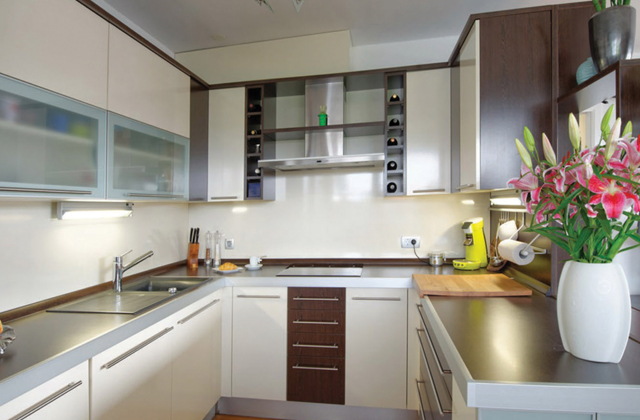 First among many such products was “Bison Panels”, the cement bonded particle boards, established with technical collaboration from Bison Werke, Germany. The name of the company was changed from Nagarjuna Cement Ltd to NCL Industries Ltd to reflect the diversified activity. Boards was just a harbinger of many other products to be introduced through sister concerns -pre-painted steel profiles for windows and partitions, paints, putties and emulsions, UPVC windows and AAC Bricks. After being at the helm of the company and the Group for nearly two decades, he handed over the reins to his sons to manage the companies founded and nurtured by him.